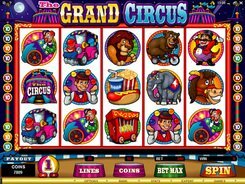 The Grand Circus is a 5-reel slot based on a circus theme, as the name suggests. 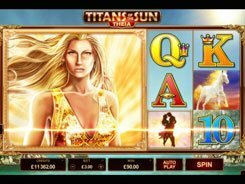 The slot has 20 paylines, a coin size ranging from $0.01 to $1, and the top wager of $200 per spin which is appropriate for high roller players. 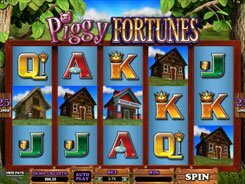 The largest prize you can win in the slot is $10,000 awarded for five Grand Circus or five Ring Master symbols landed on an active payline. 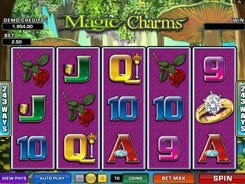 The second-largest jackpot of $5000 is granted for hitting a mix of any five Grand circus and Ring Master symbols on a payline. 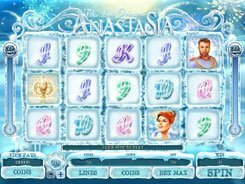 Playing the slot, you can benefit from the Circus scatter that unlocks the Bonus game or 20 free spins (the selection occurs on a random basis). 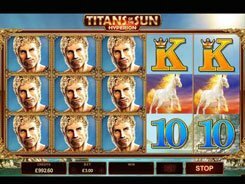 To trigger either of these features, you need to roll up three Circus scatters consecutively on reels 1, 2 and 3. In the Bonus game you will be taken to the arena with 6 bears riding bicycles. Your aim is to pick three bears, each revealing an award that can reach a total of 3500 coins. 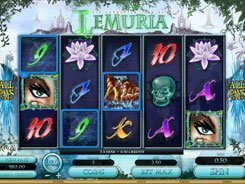 With nice symbols, interesting features and frequent payouts, the game will appeal to both novices and pros alike. PLAY FOR REAL MONEY!